Prezentare"The theme of this book is reincarnation, an attempt to show the interplay--the law of cause and effect, good and evil, among certain individual souls in two periods of English history." 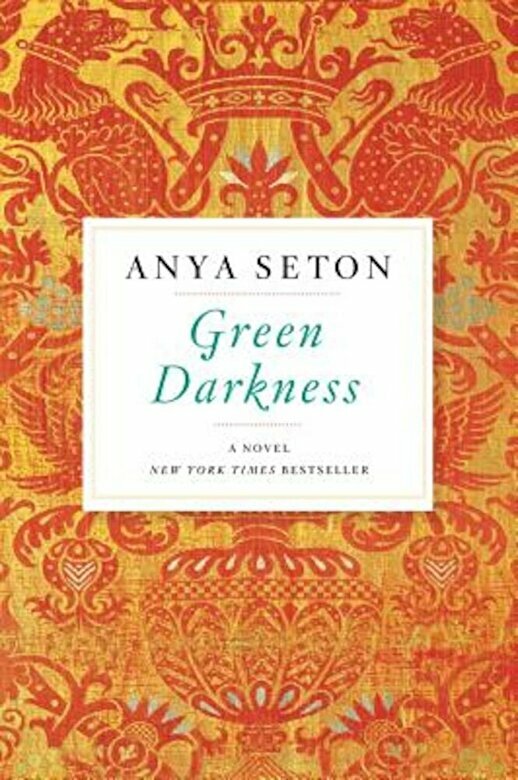 Green Darkness is the story of a great love, a love in which mysticism, suspense, and mystery form a web of good and evil forces that stretches from Tudor England to the England of the twentieth century. The marriage of the Englishman Richard Marsdon and his young American wife, Celia, slowly turns tragic as Richard withdraws into himself and Celia suffers a debilitating emotional breakdown. A wise mystic realizes that Celia can escape her past only by reliving it. She journeys back four hundred years to her former life as the servant girl Celia de Bohun during the reign of Edward VI--and to her doomed love affair with the chaplain Stephen Marsdon. Although Celia and Stephen can't escape the horrifying consequences of their love, fate (and time) offer them another chance for redemption.